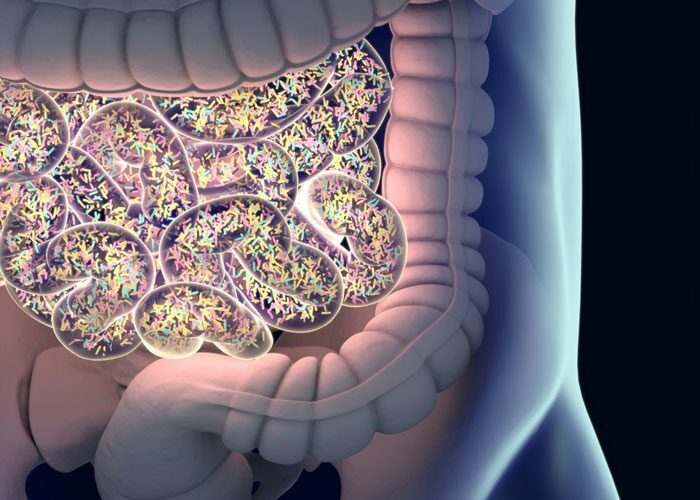 A worldwide collaboration led by researchers at Sanford Burnham Prebys has demonstrated a causal link between the gut microbiome and the immune system’s ability to fight cancer. Together, the researchers identified a cocktail of 11 bacterial strains that activated the immune system and slowed the growth of melanoma in mice. 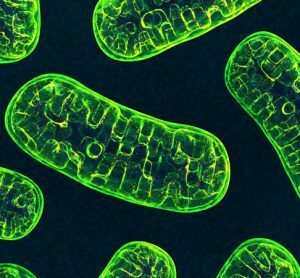 The study also points to the role of unfolded protein response (UPR), a cellular signalling pathway that maintains protein health (homeostasis). 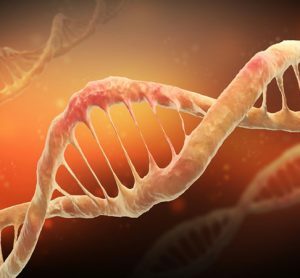 Reduced UPR was seen in melanoma patients who are responsive to immune checkpoint therapy, revealing potential markers for patient stratification. “The investigators have pinpointed the UPR as an important link between the gut microbiota and anti-tumour immunity. 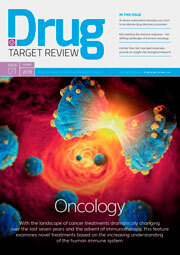 Given previous work indicating a causal role for the host microbiota in the efficacy of checkpoint blockade immunotherapy, this additional mechanistic insight should help select patients who will respond to treatment and also help to guide new therapeutic development.” says Thomas Gajewski, the AbbVie Foundation Professor of Cancer Immunotherapy at the University of Chicago Medicine. Although immune checkpoint therapies have significantly improved patient survival rates, metastatic melanoma remains the deadliest form of skin cancer, according to the American Cancer Society. Even when used as part of combination therapy, immune checkpoint inhibitors only benefit about half of patients, and these responses may involve autoimmune-related side effects, limited durability (the length of time a patient responds to treatment) and, at times, resistance to therapy. Accumulating evidence supports the role of the gut microbiome in effective immune therapy: Antibiotics and select probiotics reduce treatment efficacy, while certain bacterial strains enhance efficacy. This study sheds new light on these observations. 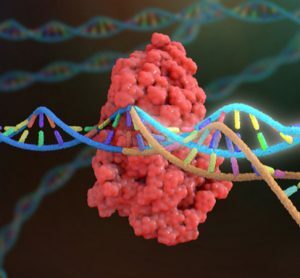 As part of this work, Ronai and his team are studying a genetic mouse model that lacks the gene for RING finger protein 5 (RNF5), a ubiquitin ligase that helps remove inappropriately folded or damaged proteins. While these molecular traits are critical for the current study, the mice don’t show any outward signs of disease. “We call them the ‘boring mice’ because they don’t have a notable phenotype,” says Ronai. 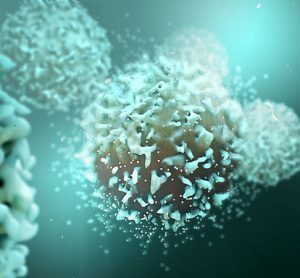 However, the RNF5-lacking mice were able to inhibit the growth of melanoma tumours, provided they had an intact immune system and gut microbiome. Treating these mice with a cocktail of antibiotics or housing the mice with their regular (wildtype) littermates abolished the anti-tumour immunity phenotype and consequently, tumour rejection indicating the important role of the gut microbiome in anti-tumour immunity. Mapping the immune components engaged in the process revealed several immune system components, including Toll-like receptors and select dendritic cells, within the gut intestinal environment. Reduced UPR was commonly identified in immune and intestinal epithelial cells and was sufficient for immune cell activation. Reduced UPR signalling was also associated with the altered gut microbiomes seen in the mice. The study was published in Nature Communications (PDF).